12.06.2013 (Hvino News) The first batch of Georgian brandy has been exported to Russia, chairman of the Georgian Agriculture Ministry’s National Wine Agency Levan Davitashvili said at a press conference on Tuesday. “The first 20,000 bottles of brandy, produced by the Kakhetian Traditional Winemakers company have gone through all the customs procedures,” Davitashvili said, quoted by Russian news agency Interfax. The Dugladze Wine Company has secured export certificates. Wines made by this company will be sent to Russia within days, he said. “One can say that the embargo on Georgian wines and mineral water has been lifted and they will re-appear on the Russian market within a couple of weeks,” Davitashvili said, adding that some time will be spent on their transportation, customs clearance, logistics and display on the shelves. Georgian wine and mineral water exports will be growing. 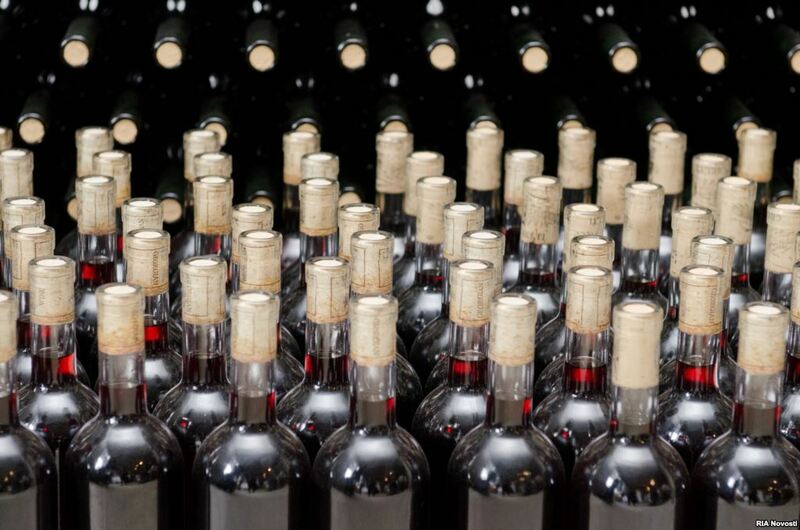 Applications have been filed for excise stamps for 1 million bottles of wine and dozens of companies want to get them, too. The chief sanitary official Gennady Onishchenko told on Monday that there are no barriers to Georgian wines’ return to the Russian market.